Our Storytime Theme for the week of January 7th is Woodland Animals. Extend your storytime fun through the songs and activities listed on your storytime handout, including this great action activity at home. Travel though the river, climb a tree, walk through the field, and sneak into the cave. 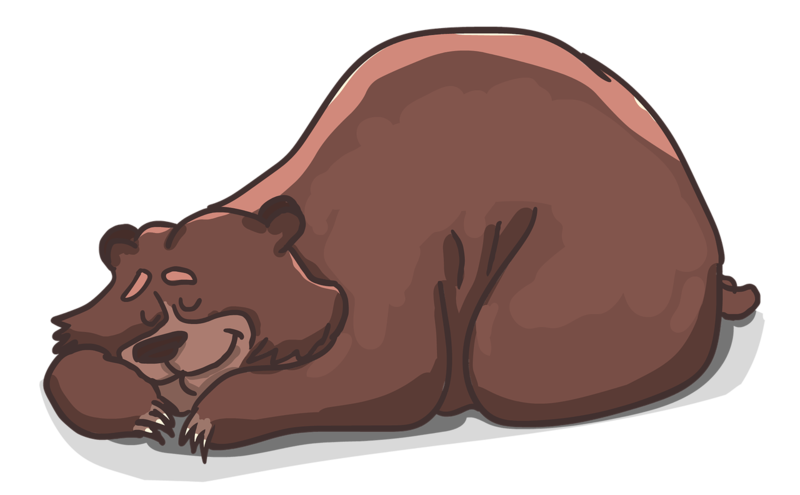 For extra fun, pack a lunch for the hunt, then create a cave in your living room with blankets to “find” the bear! This is a great game to build listening and comprehension skills, as well as spatial relationships. Look! There’s a wheat field. It’s a bear! Let’s run! Looking for some visuals and a literary addition to your adventure? 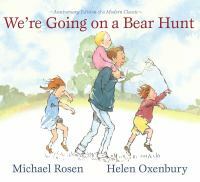 Check out “We’re Going on a Bear Hunt” by Michael Rosen through the Handley Regional Library System. Previous Winter Reading Challenge at HRLS!